Divide the class into two teams and get them to sit on lines which are just a short distance apart.This can be the perfect PE game. Every player is going to be assigned a number on each team. To get started, you place the soccer ball in the middle of the area that you mark out, and then the official will call out a number. A player from every team that has been assigned that number will make their way into the center by crab walking to get the ball. The goal will be to eventually get the ball past the opponent’s goal line. The strategy in crab walk soccer is to make sure that a player can get back to the line to block the open hole in the goal line when a new number is called. Only the player whose number has been called will have the ability to score the ball past the goal line. If your program regularly goes quite late into the evening, you could consider playing Capture the Flag REDUX. 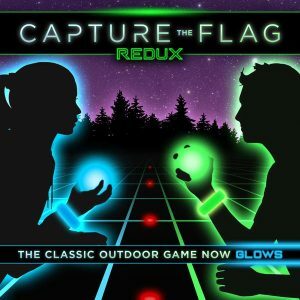 This fun version of capture the flag is completed with the idea of glow-in-the-dark flags as well as players that glow-in-the-dark. Schools can have the kit on standby for use with many classes. Using unique glow-in-the-dark elements, players can guard the flag at their own base, capture a glowing flag, and wear armbands which will distinguish the two teams. 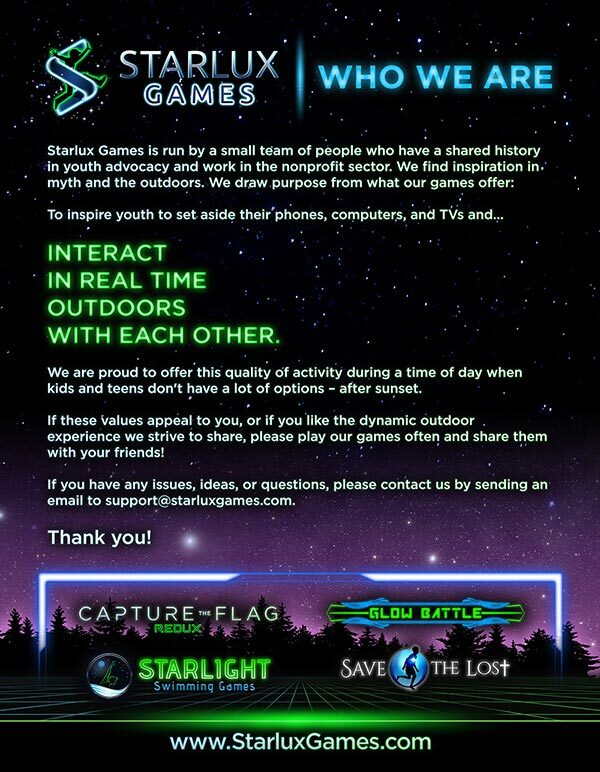 Capture the flag REDUX is somewhat similar to regular capture the flag with the difference being that it can be an amazing experience for after-school programs in the evening. Any of these items would be an excellent after school game to consider. Remember that you can include some or all of them in your after school program. 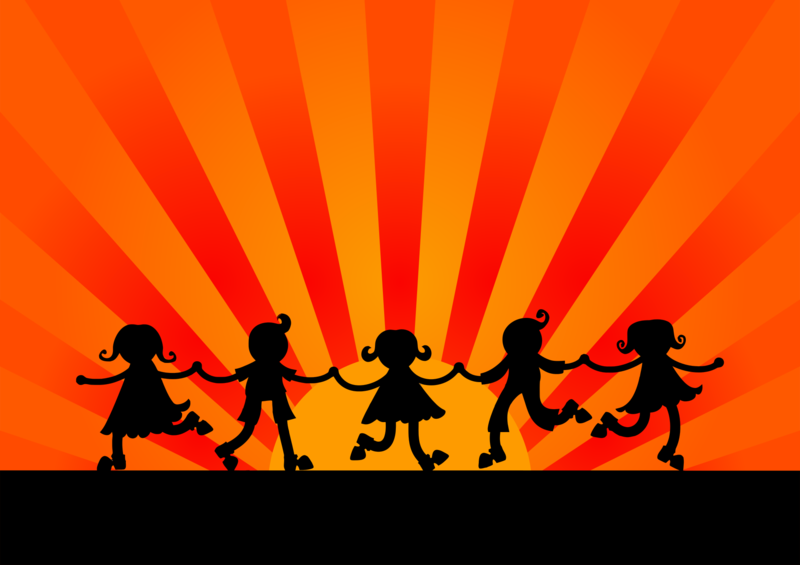 If you manage youth groups, make sure to check out our article on the best youth group games.